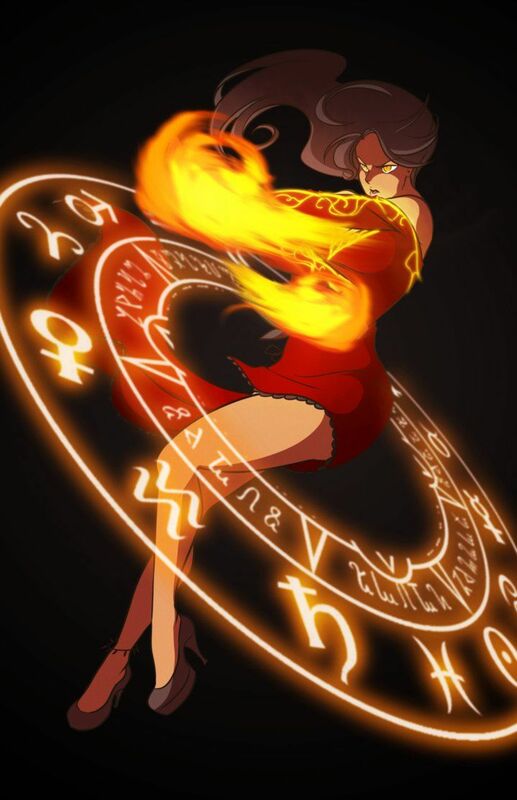 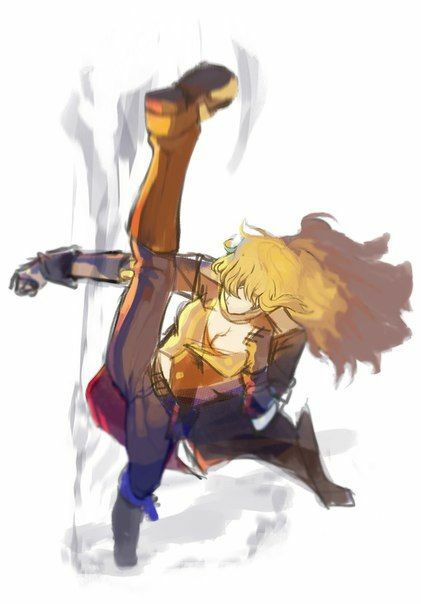 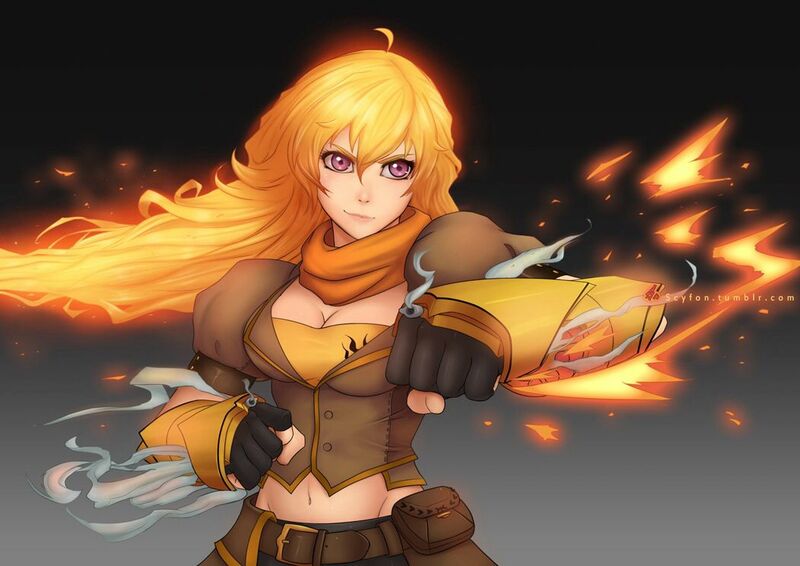 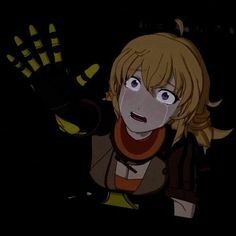 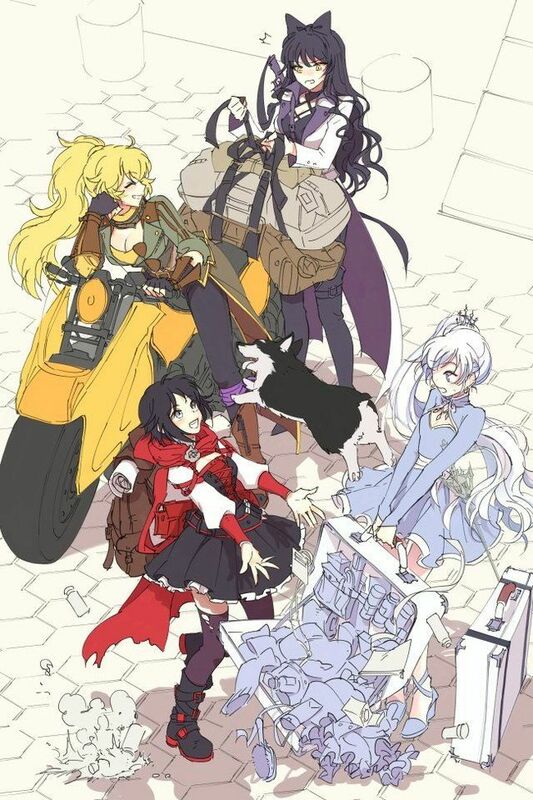 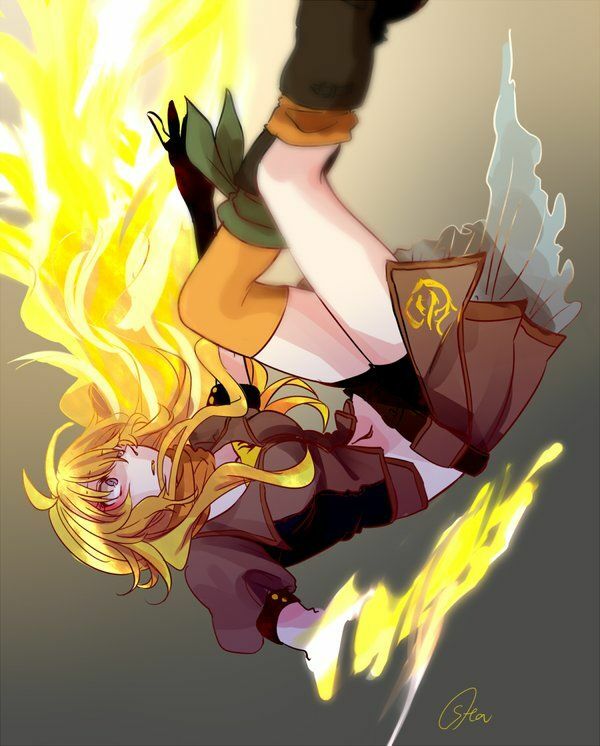 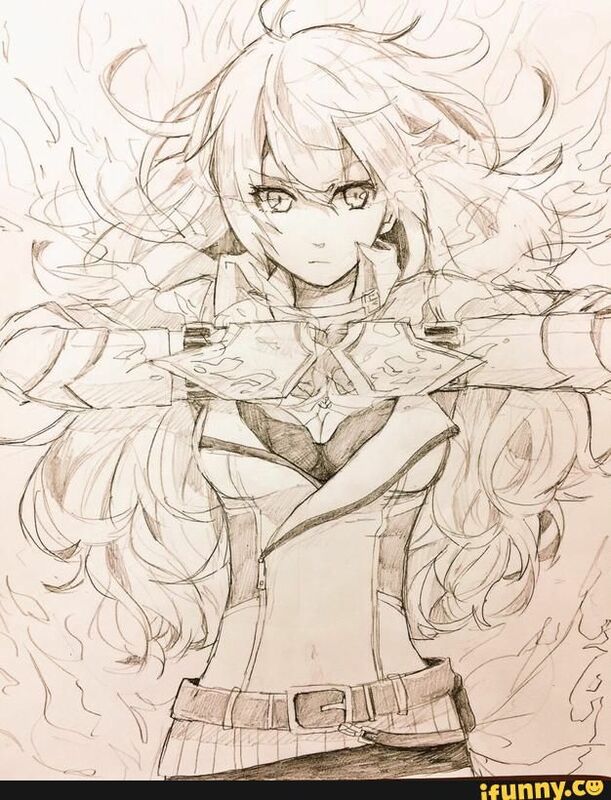 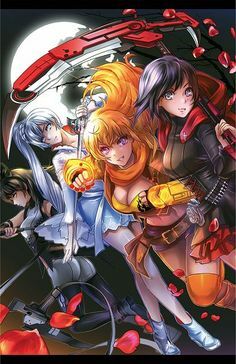 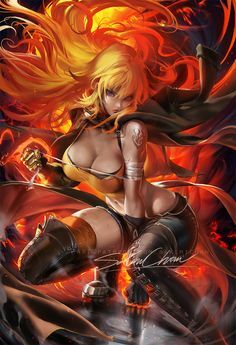 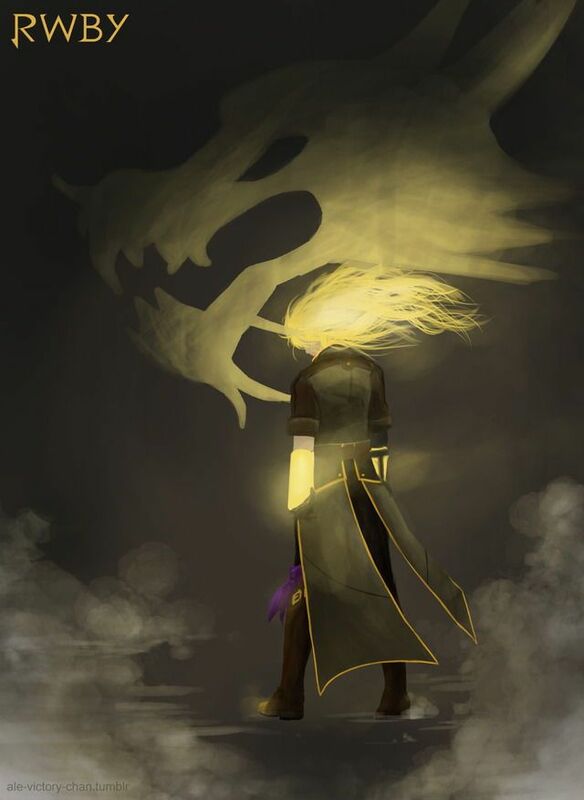 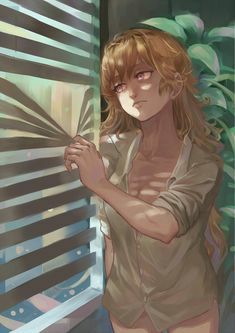 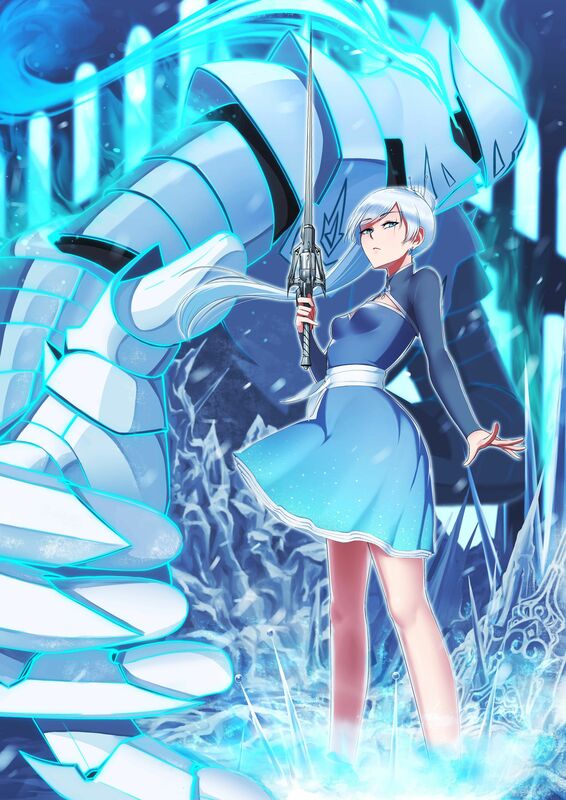 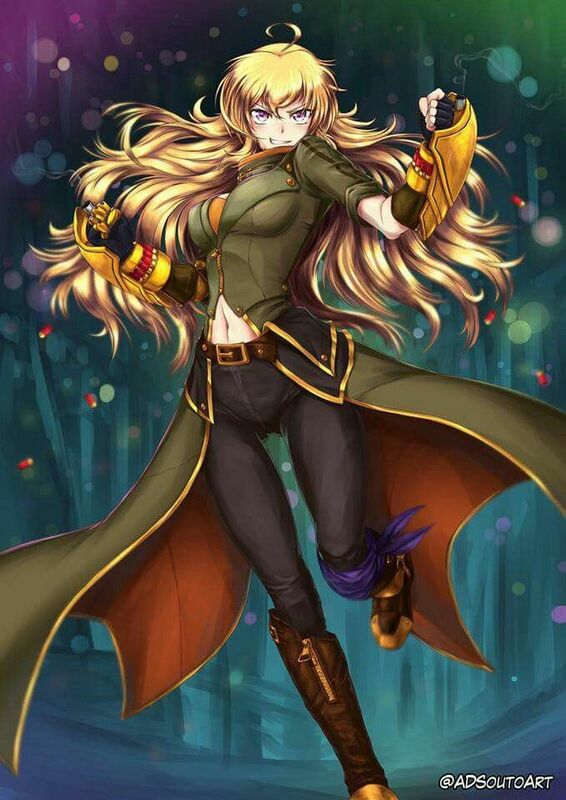 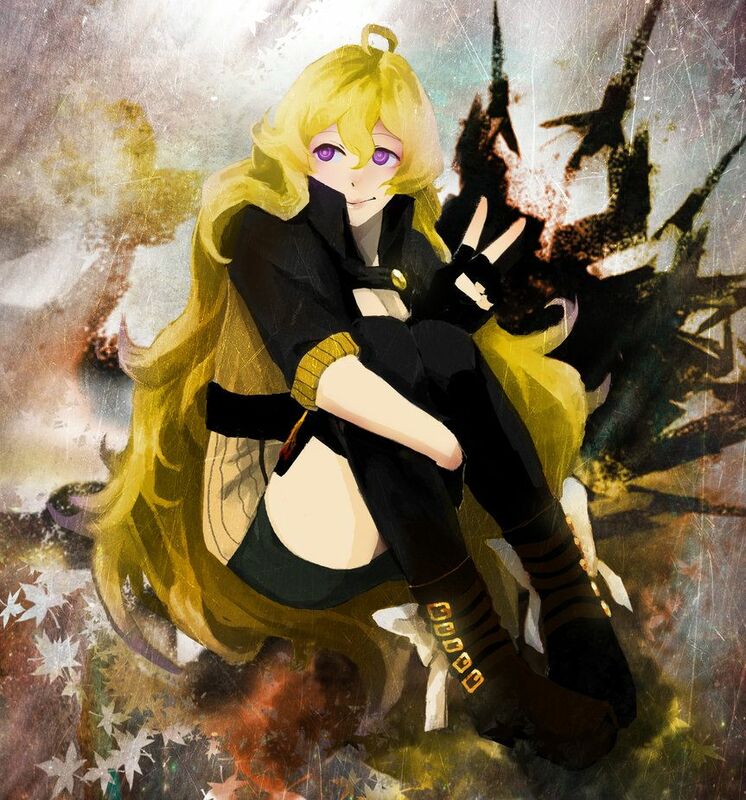 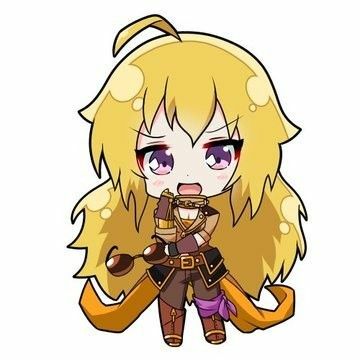 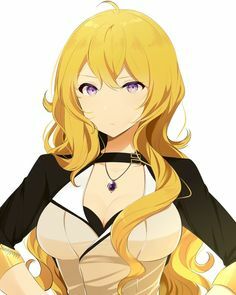 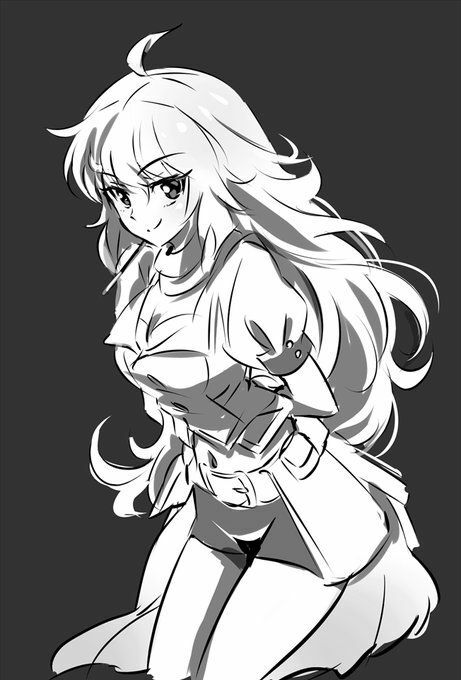 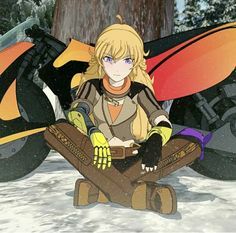 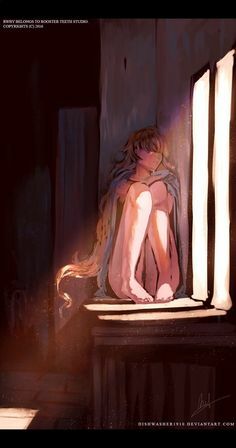 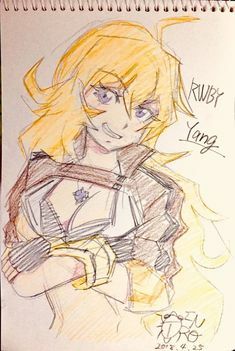 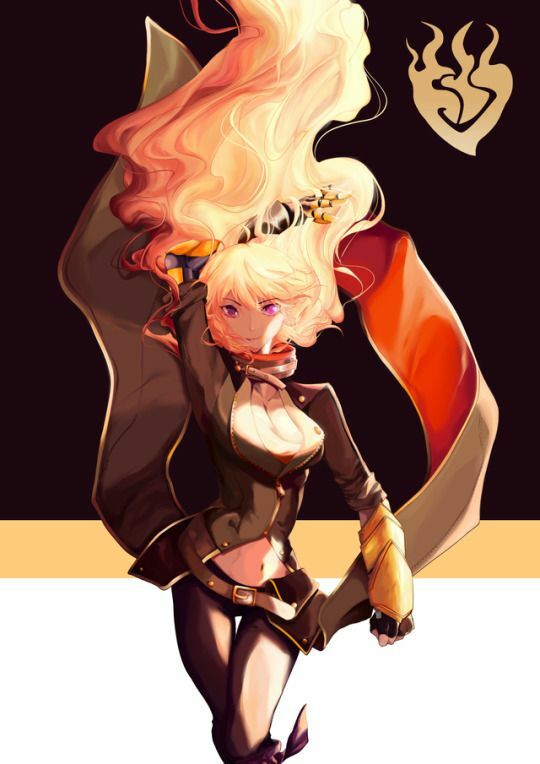 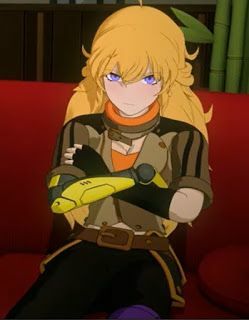 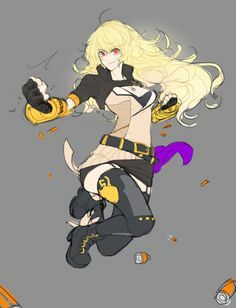 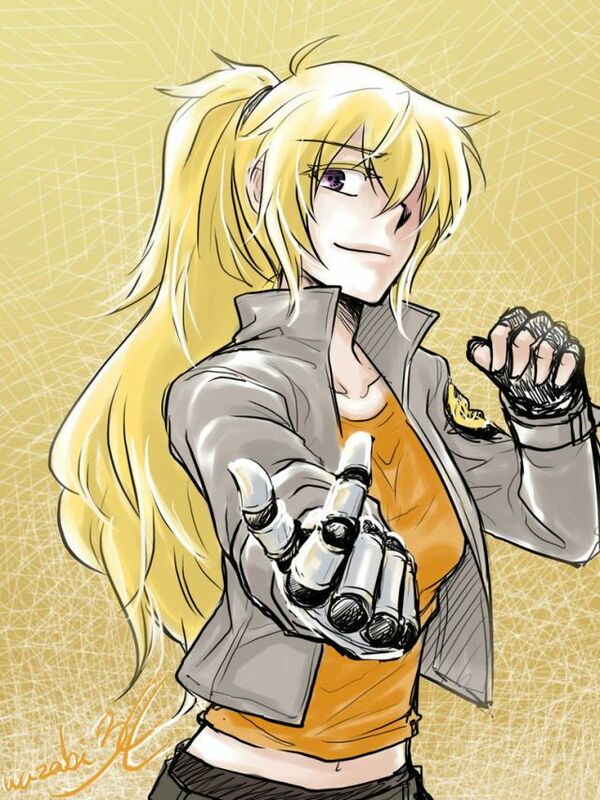 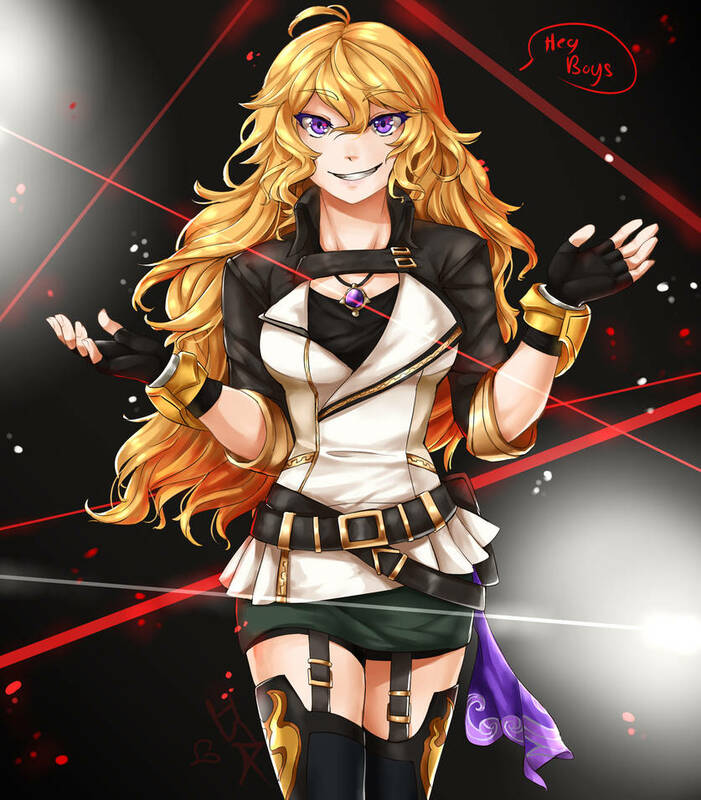 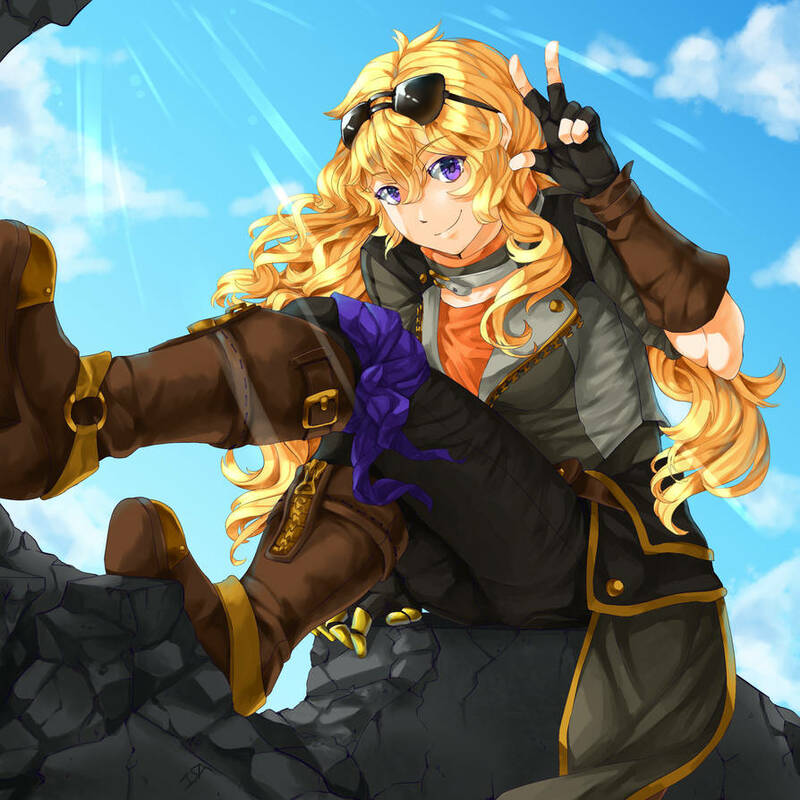 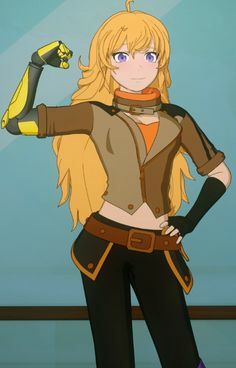 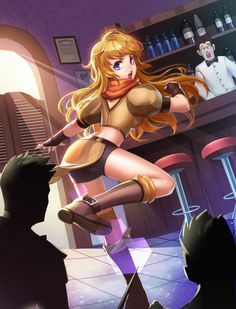 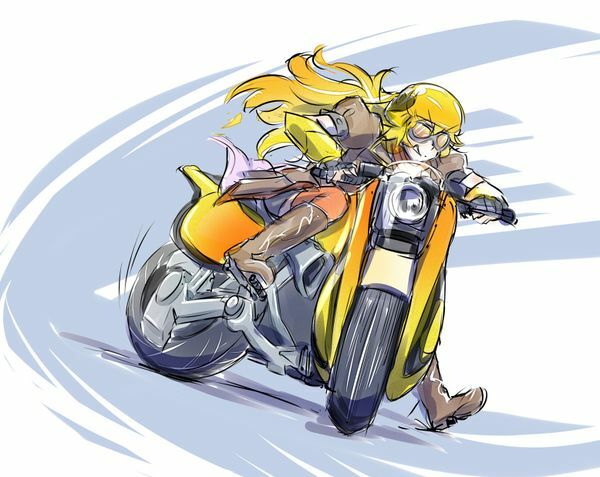 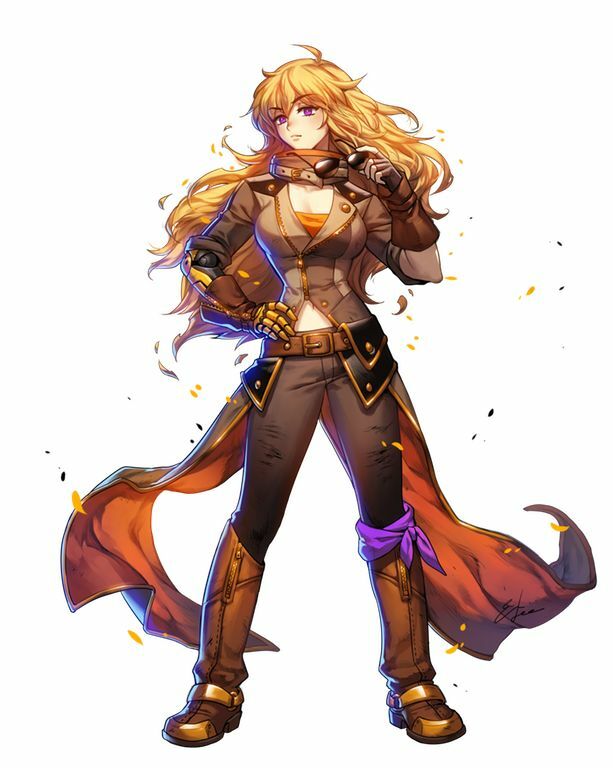 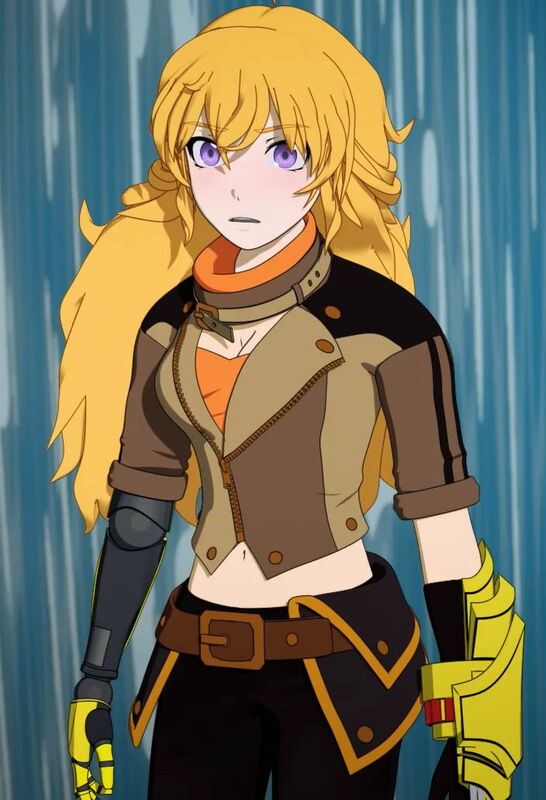 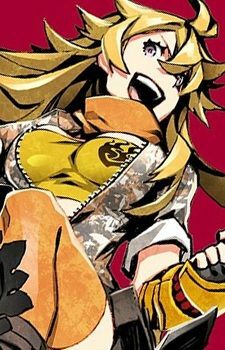 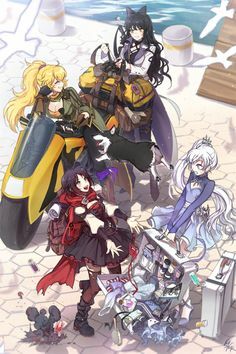 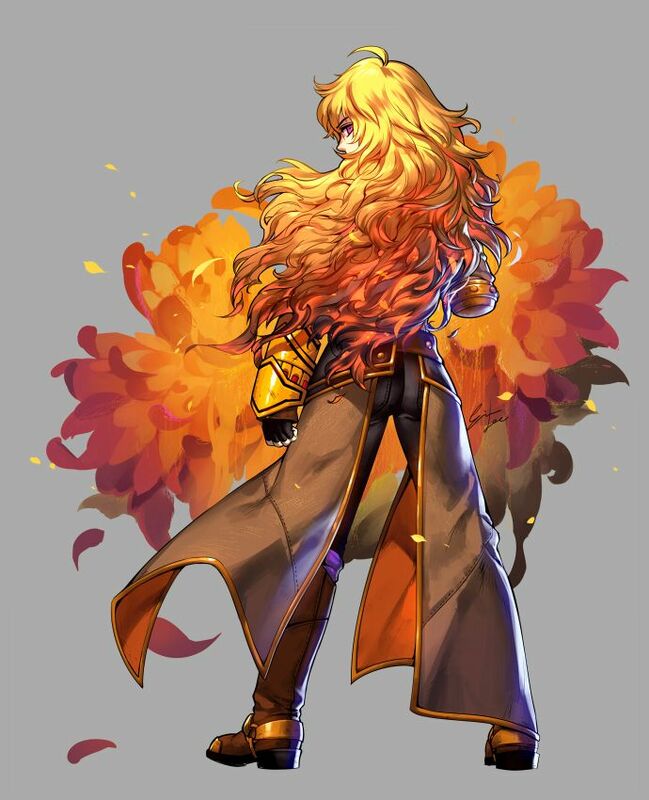 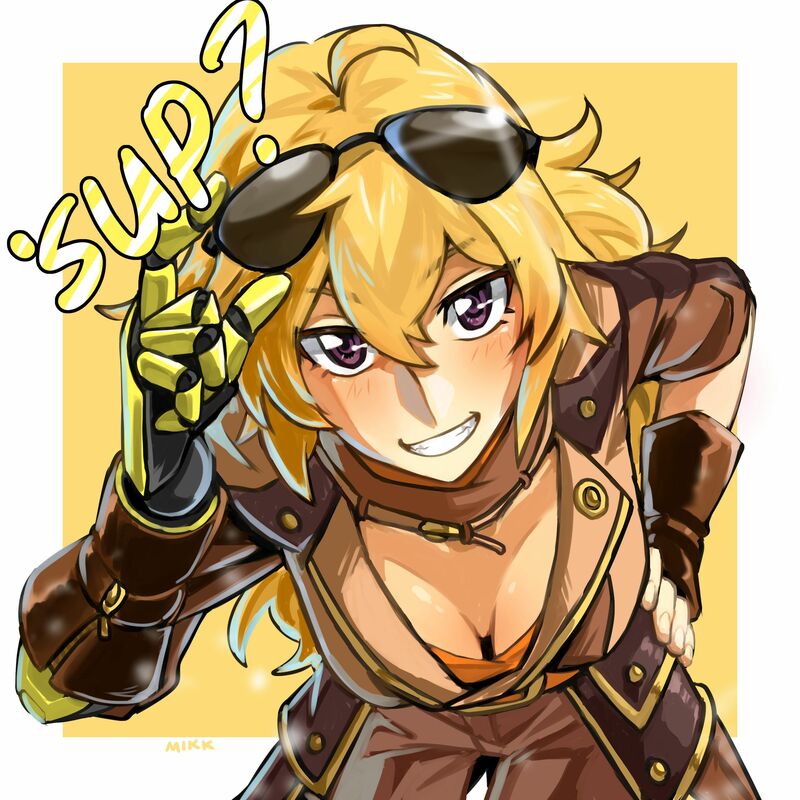 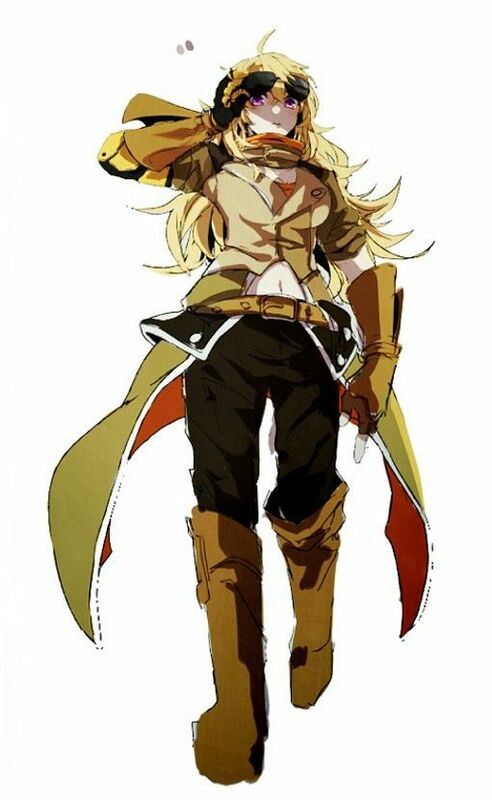 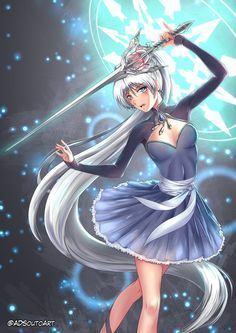 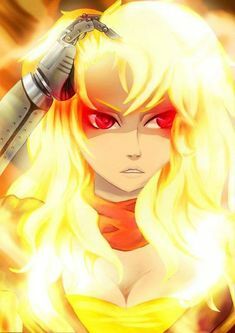 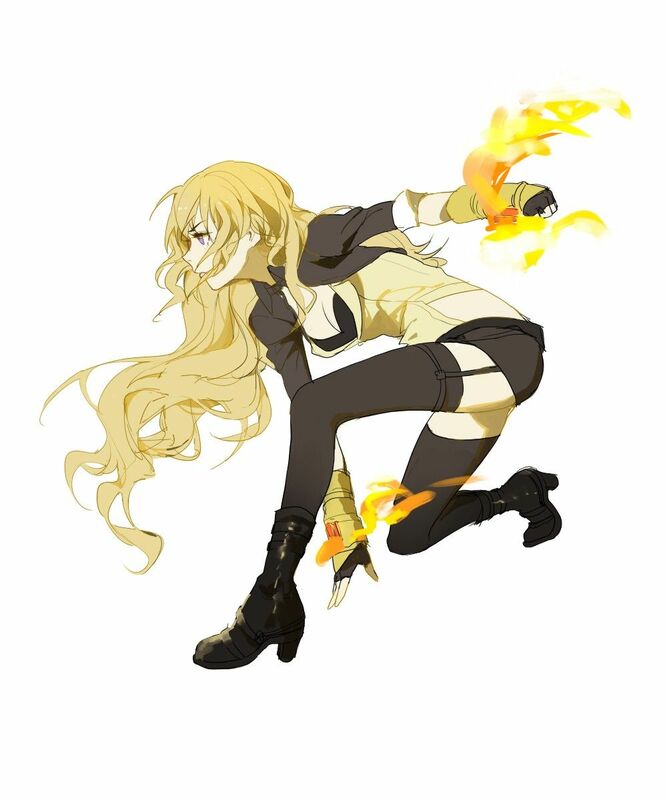 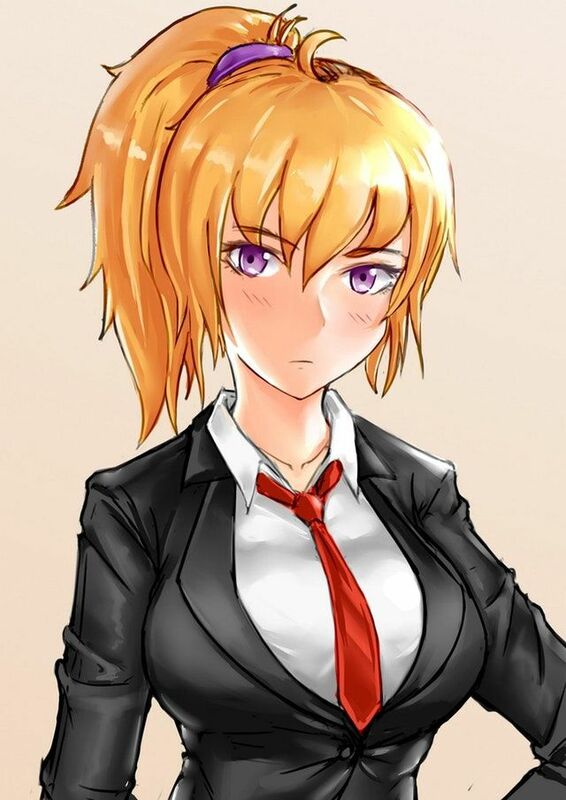 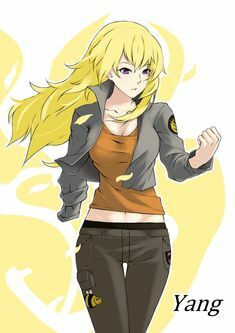 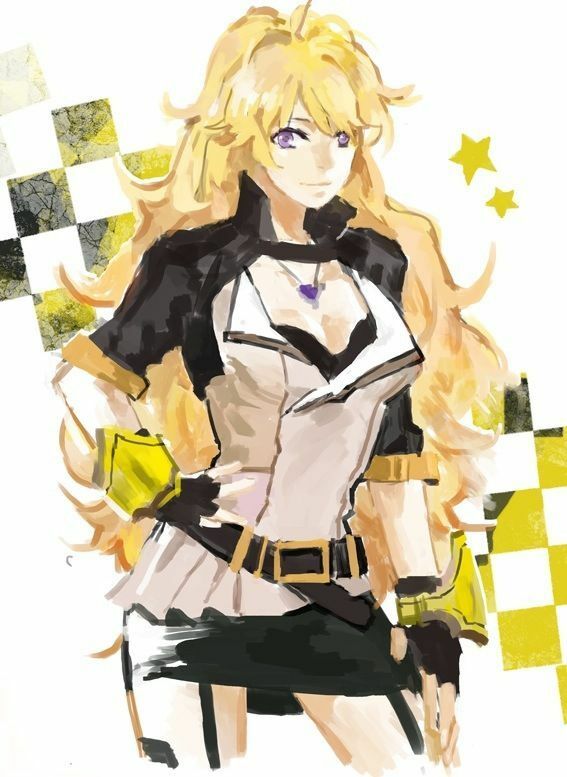 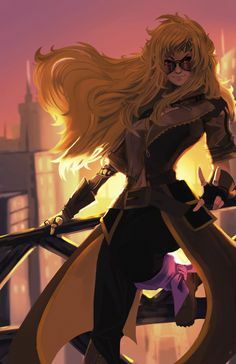 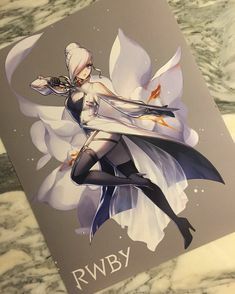 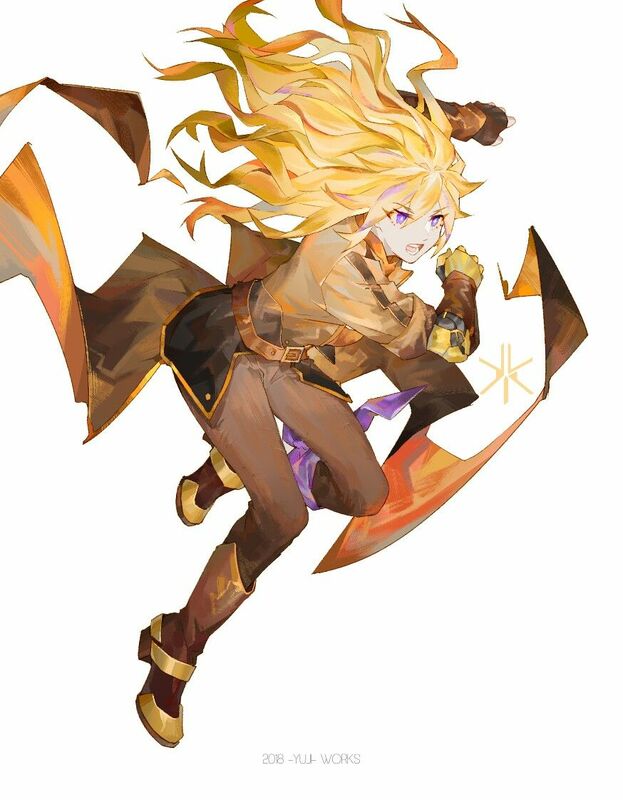 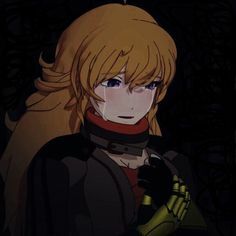 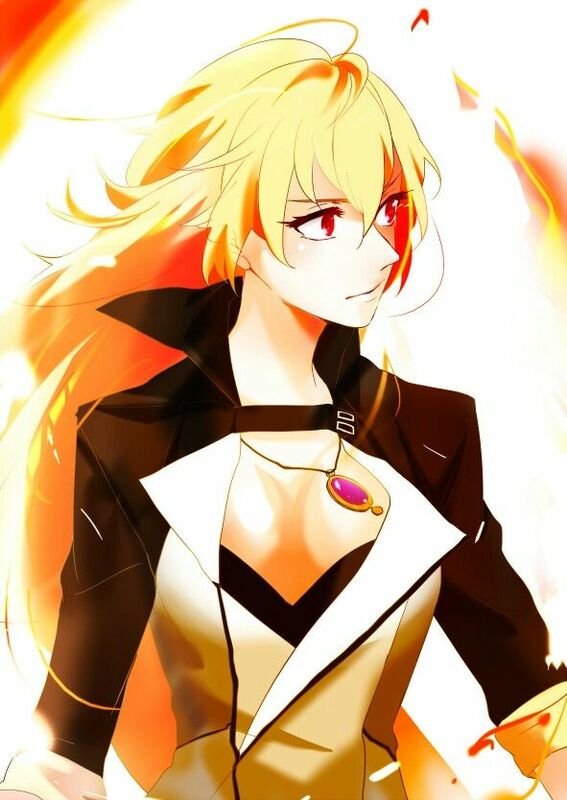 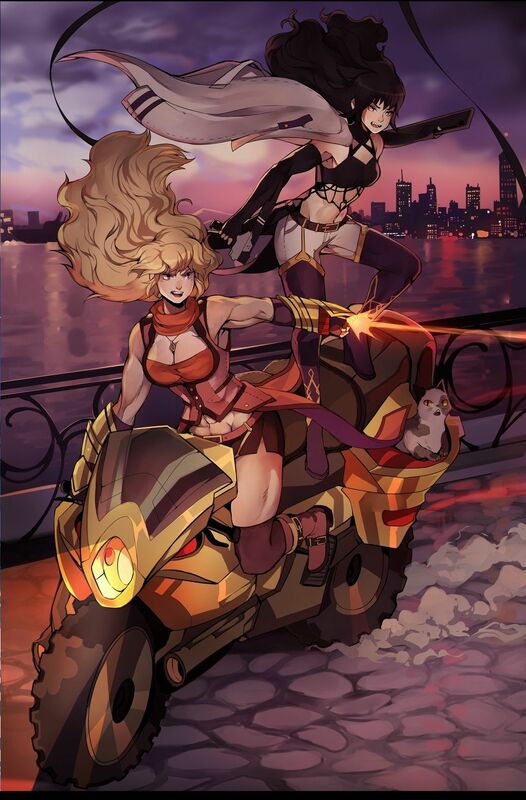 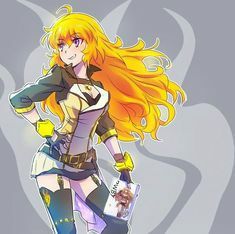 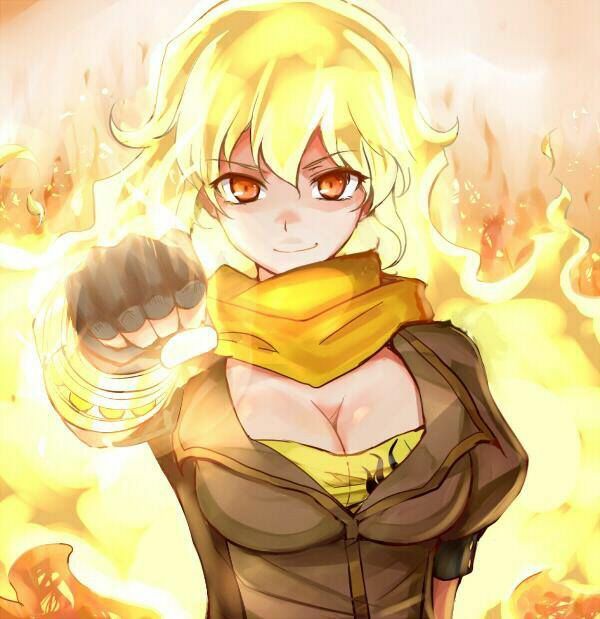 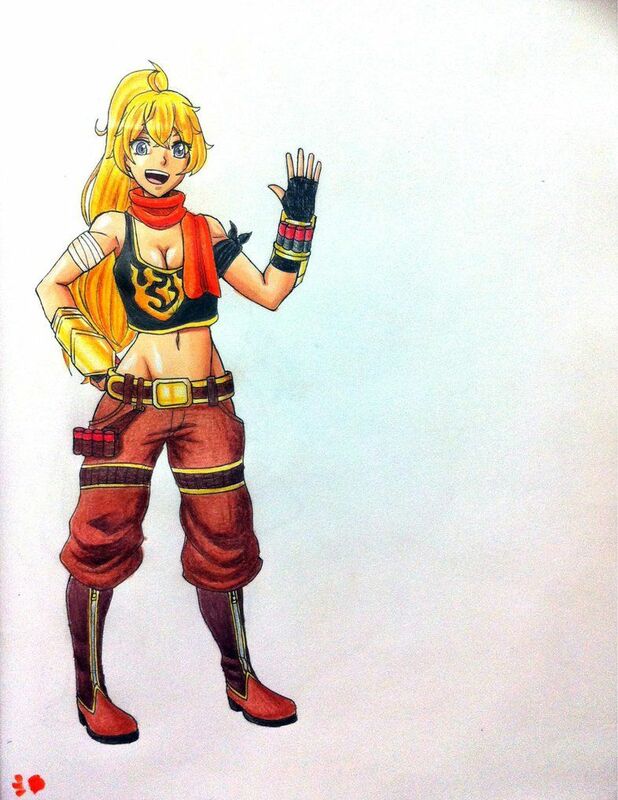 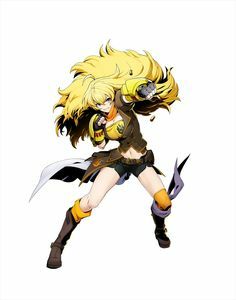 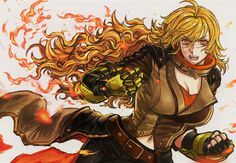 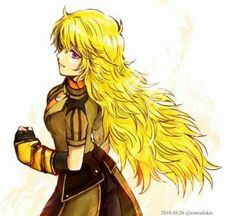 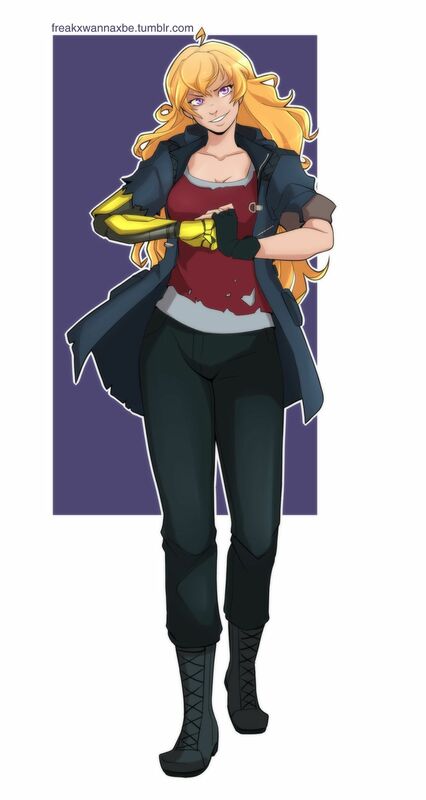 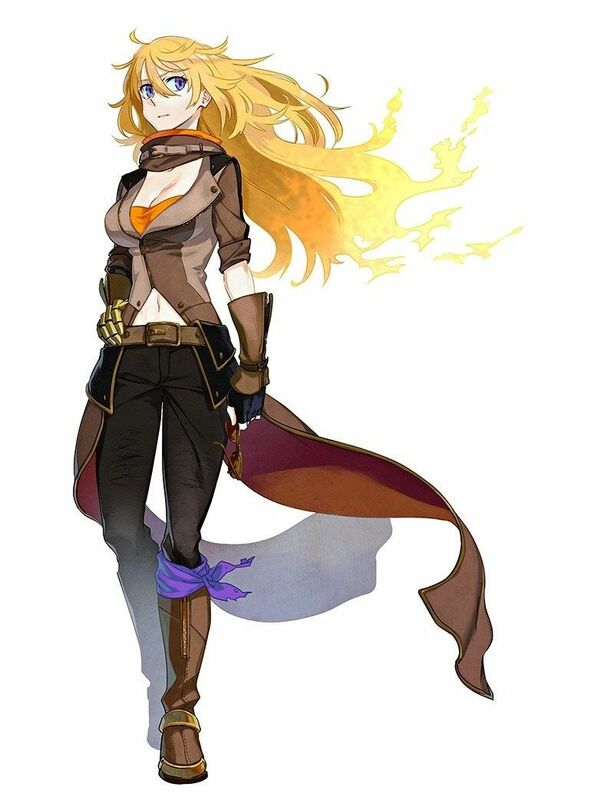 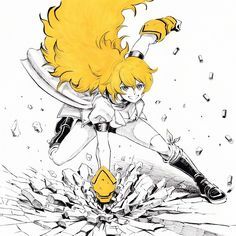 Yang in her badass new outfit! 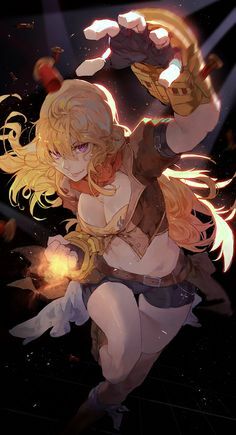 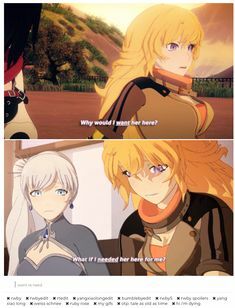 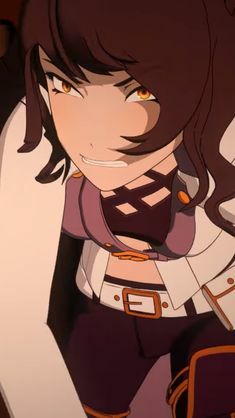 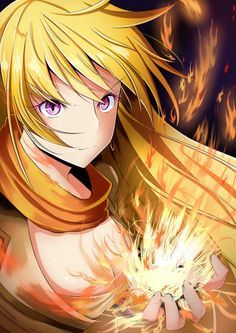 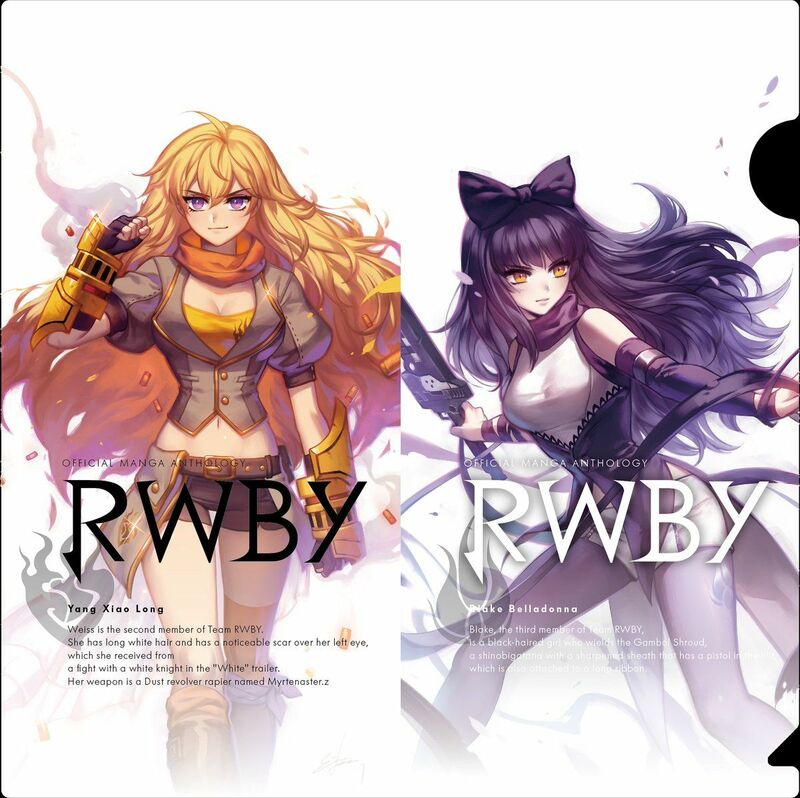 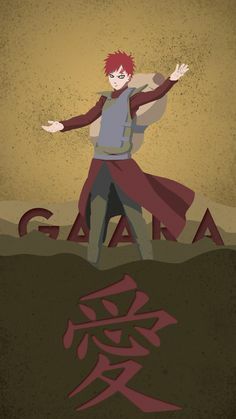 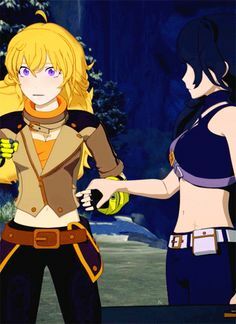 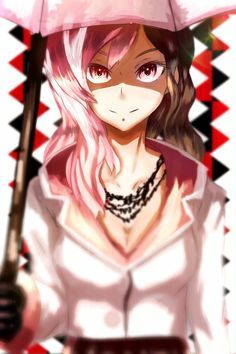 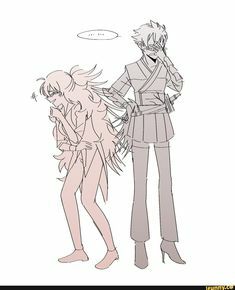 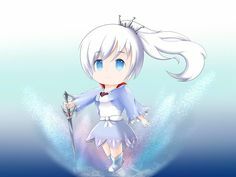 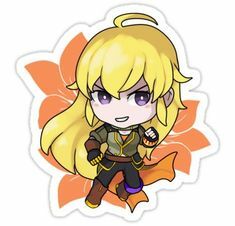 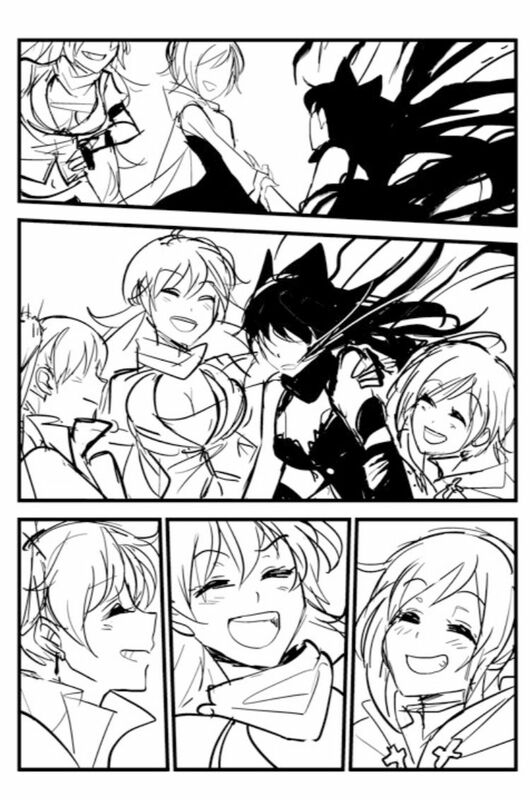 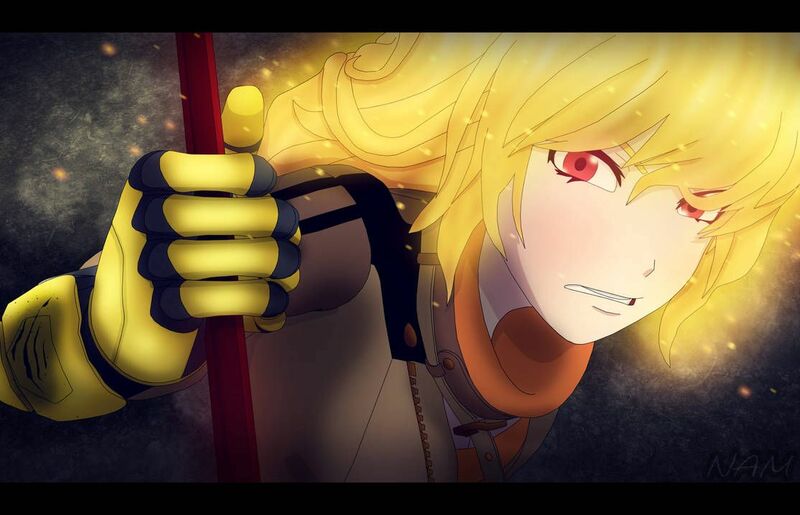 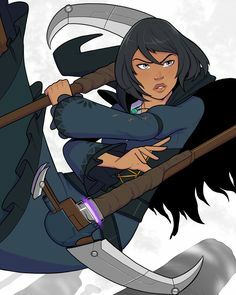 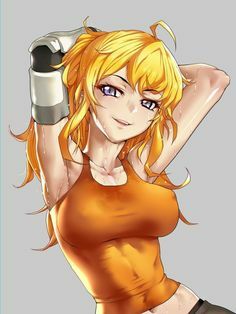 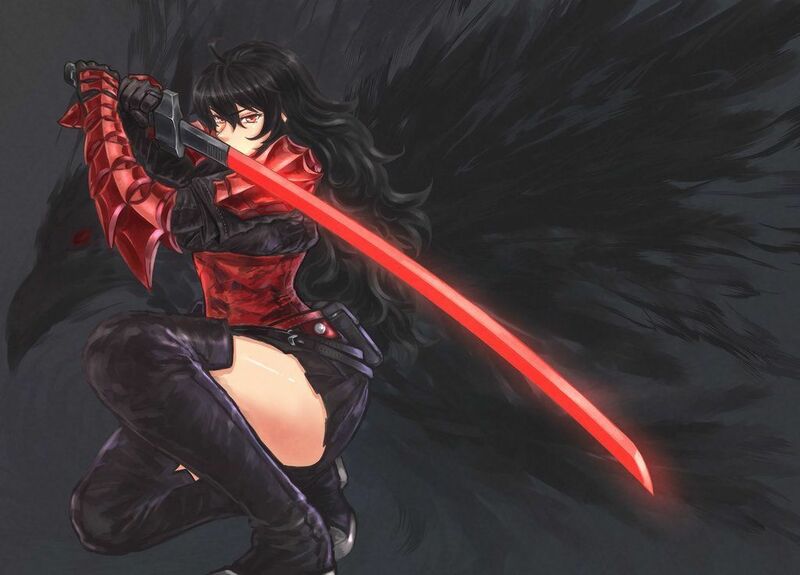 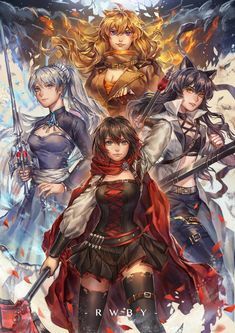 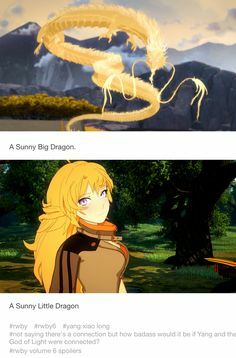 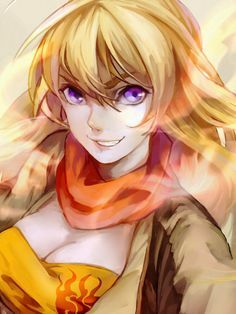 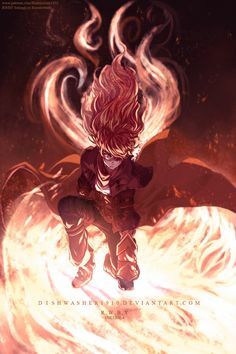 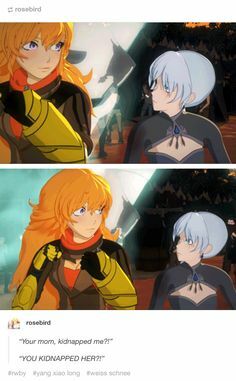 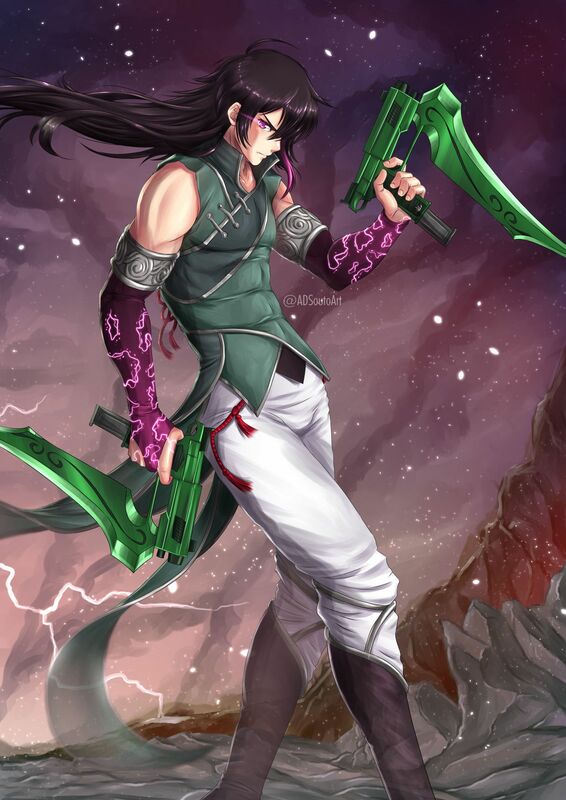 Yang: Bring it! 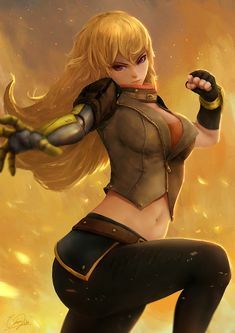 I've been itching for a fight! 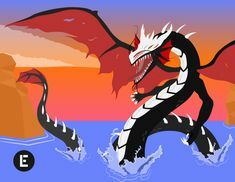 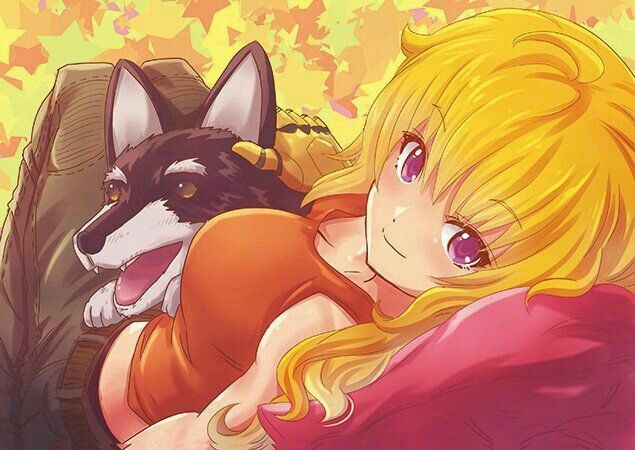 Cody: smirk* There's my dragon. 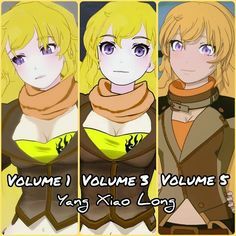 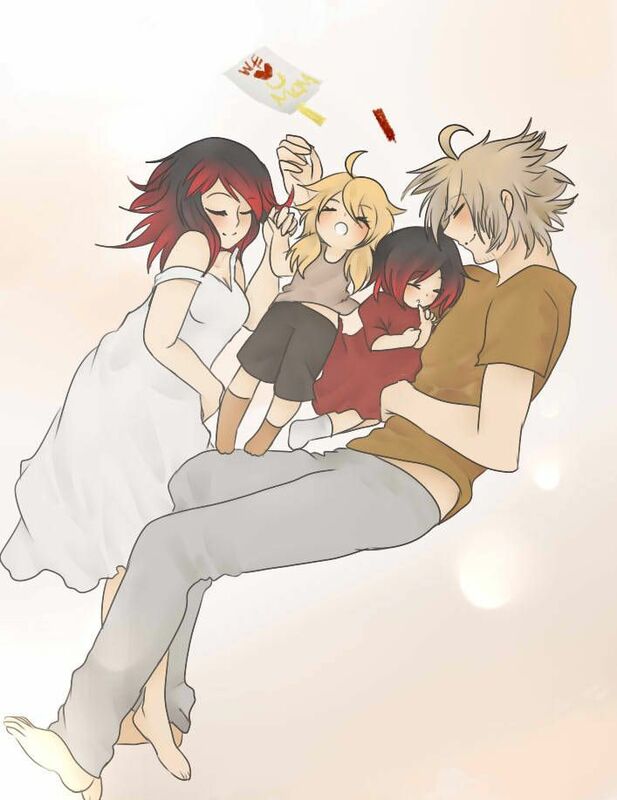 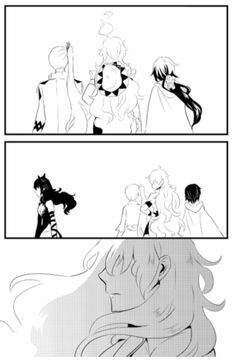 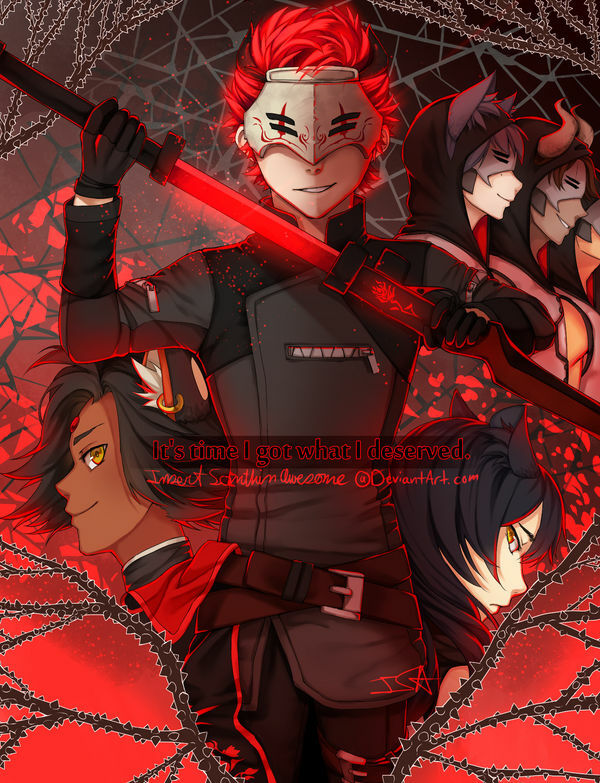 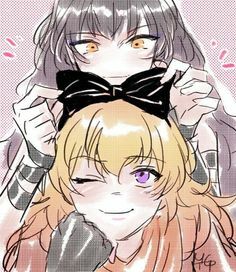 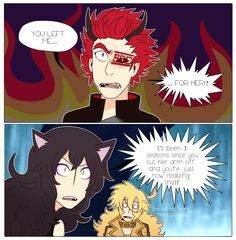 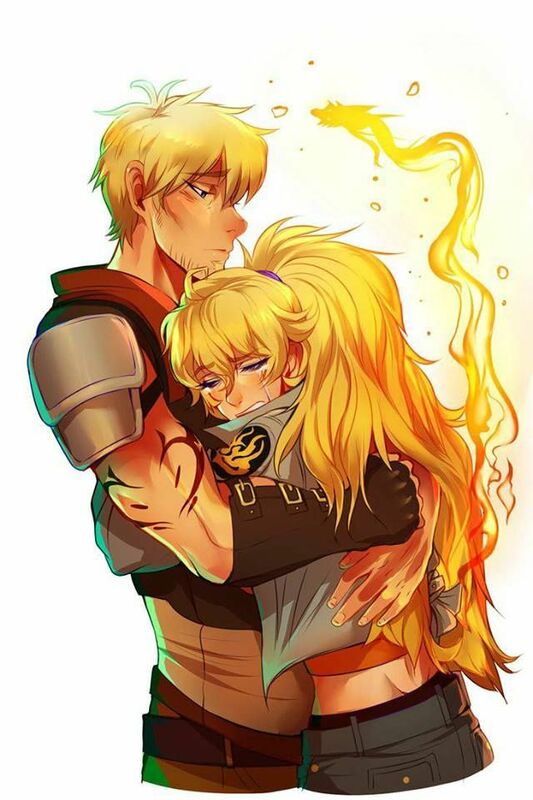 Yang and you Know it! 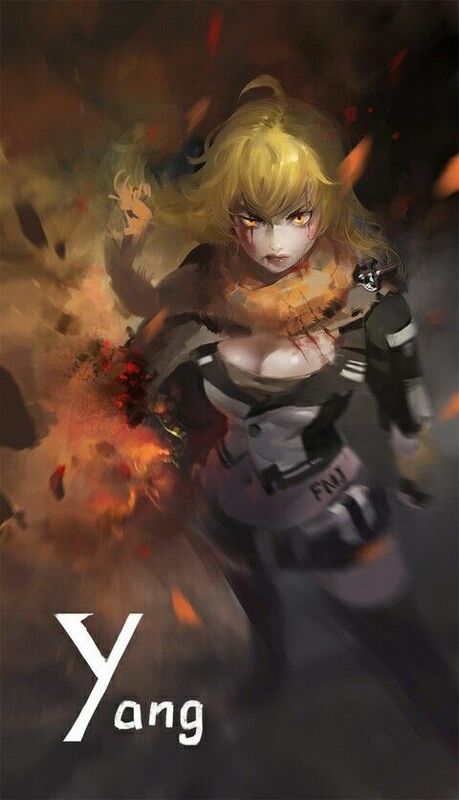 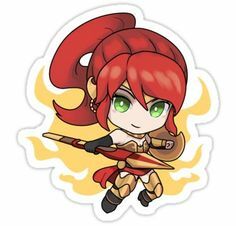 Don't worry, she is not yangry! 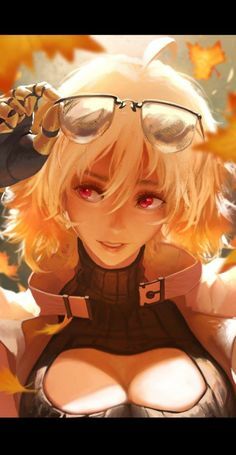 Hallelujah onii-chan! 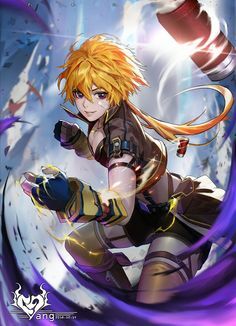 Swipe for more christian content!! 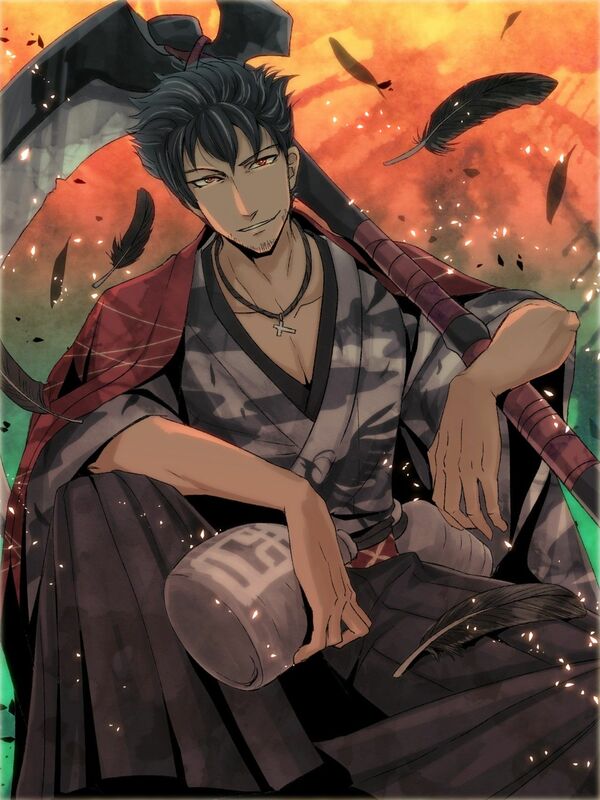 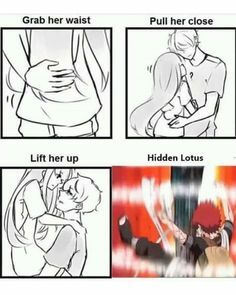 Follow @anime.